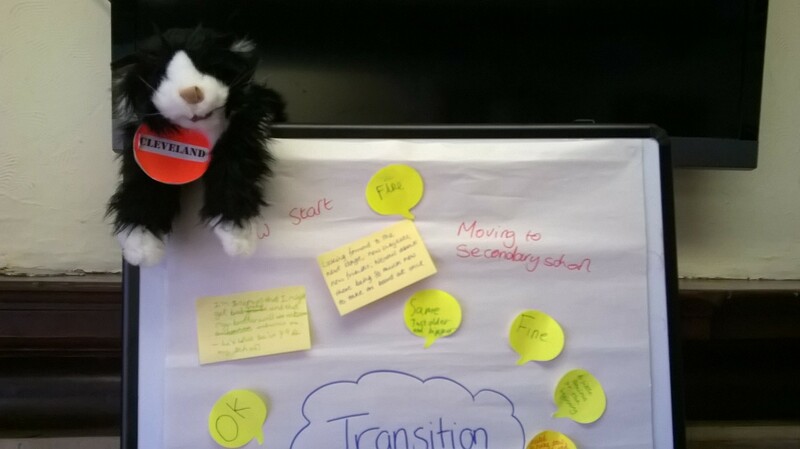 If you or your child are in Year 6 then you will now be thinking about the transition from primary school to secondary school. This can be both an exciting and a daunting time for young people and their families. For young carers there might be extra considerations that you are thinking about. For example, what support is available for young carers at the school? What is the school’s pastoral team and parental engagement like? Where is the school located and will transport and/or time be an issue?